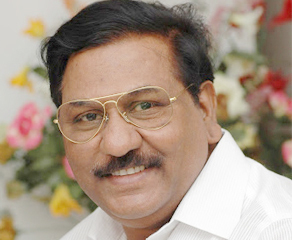 Muppa Venkaiah Chowdary , CMD. Well known for his honesty, steadiness and conferred efforts, Mr. Choudary has a professional and business career of more than 35 years in fluctuated positions, in public and private sectors. 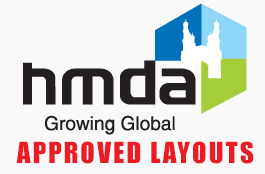 He along with others presented Muppa Homes Pvt ltd and delivered a few real estate ventures. As a visionary promoter, he has been reliably concentrating on making the area bank in potential regions for worth include ventures. Today the group has a great area bank to dispatch a few private and business extends in prime areas. Other than helping Mr. Chowdary in area acquisition & business advancement, Dr Vishnu added to a flair for sales & promoting operations. 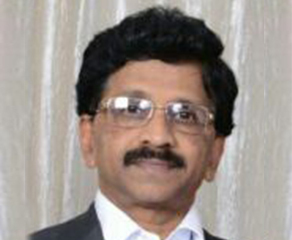 He has lead effective sales compaigns of real estate ventures of MHPL. 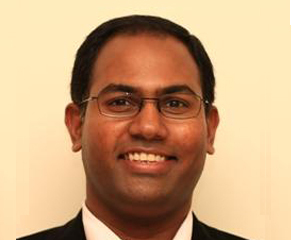 He is the main thrust behind development of Vishnu Ventures. Youthful and centered, Dr.Vishnu has confidence in conveying the best, offering incredible quality for money to the customers. It remains his steady mission and attempt to maintain the business professionally, offering best ventures in best areas, at best case scenario costs. Graduate Engineer from AU and PGDM from AIMA, worked in senior positions with prominent associations of national and universal notoriety while in administration at Golden Gate, Prisha Properties, NCC- Maytas, Satyam and SAIL. He has over 34 years of presentation and involvement in different parts of Management, Organization Building, General Administration, Design Engineering,Construction administration, deals and CRM. He has the credit of executing a few huge scale lodging, infrastructural and modern tasks crosswise over India. He was nearly included in the arranging, development and convenient conveyance of more than 5.00 million sft of private space in Bangalore and Hyderabad (counting Singapore Township) amid the most recent 10 years.